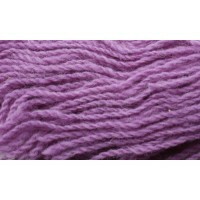 Gaywool Original Dyes are colorfast, safe, easy, quick, economical and no additives or fixatives are needed. 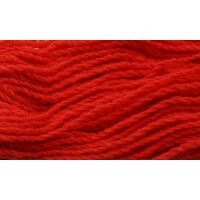 A wide array of 36 colors are available. 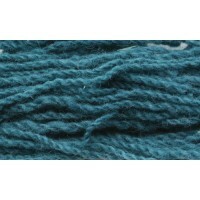 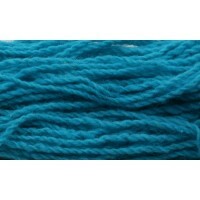 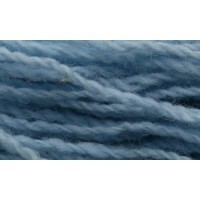 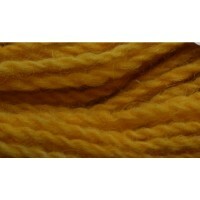 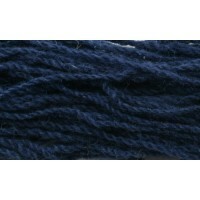 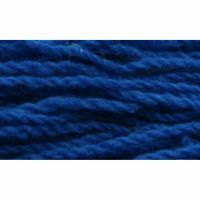 Gaywool Origninals are suitable for the experienced or first time dyer. 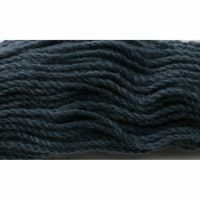 All dyes are fully compatible thus a creative person can dilute, strengthen or mix new shades and blends as desired by mixing any of the 36 colors together. 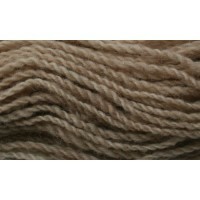 Gaywool Originals are available in 100 gm or 1Kg quantities. 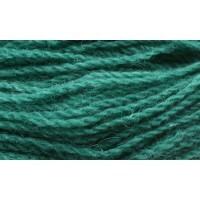 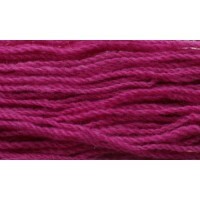 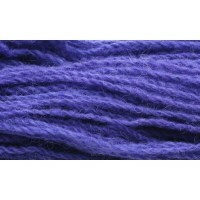 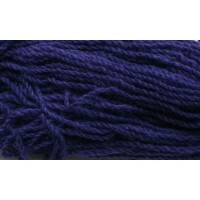 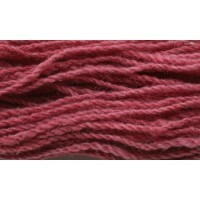 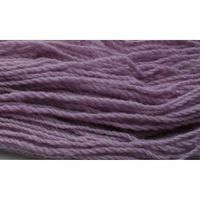 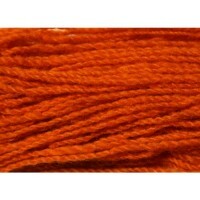 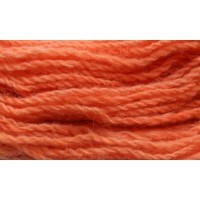 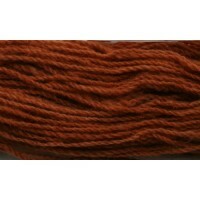 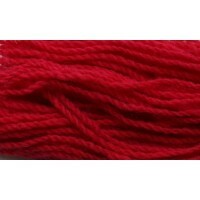 100 gms will dye approximately 2 pounds of fiber, yarn or fabric to a medium shade. 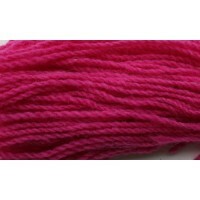 Directions for using Gaywool Orignials Dyes can be found here: http://gaywool.com/dfu-originals These dyes may be used in a variety of dying techniques including but not limited to: traditional immersion, rainbow, microwave, steam set and direct application. 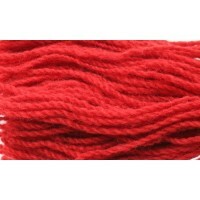 Enjoy the performance and simplicity of this these dyes! 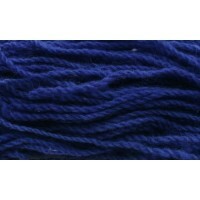 Color your world Gaywool!